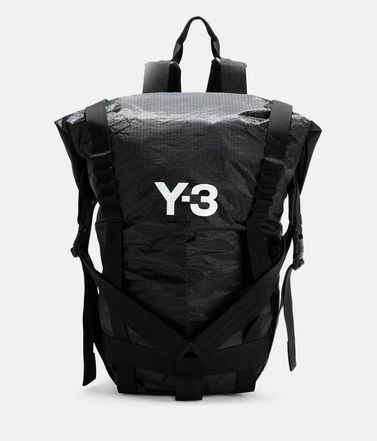 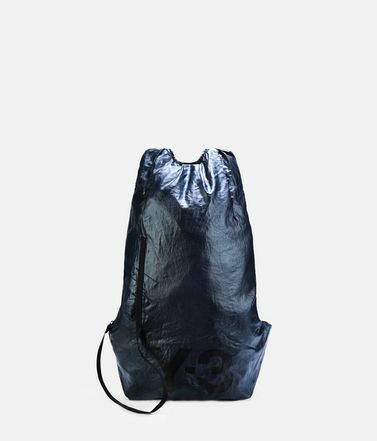 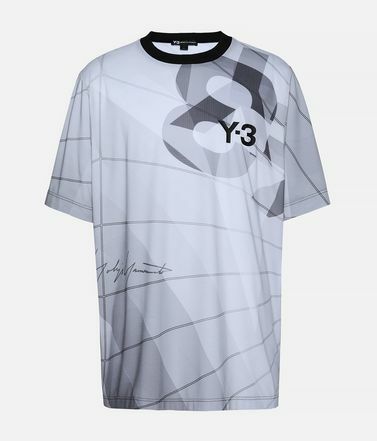 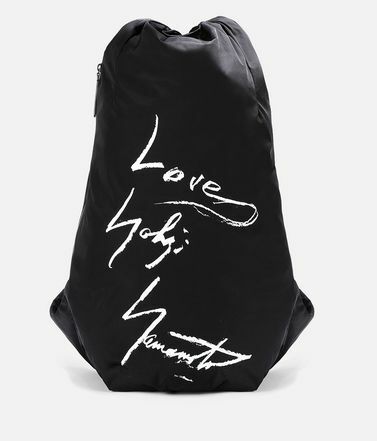 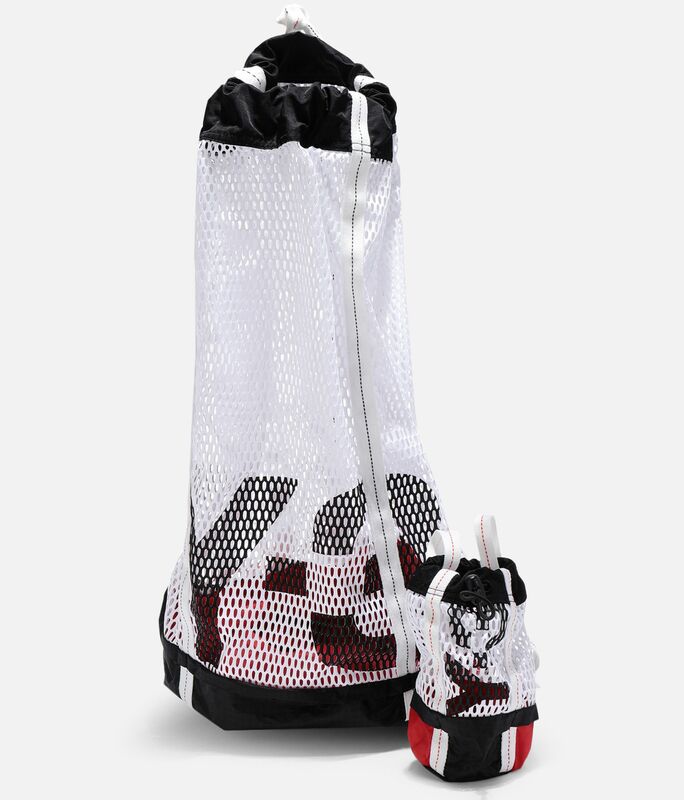 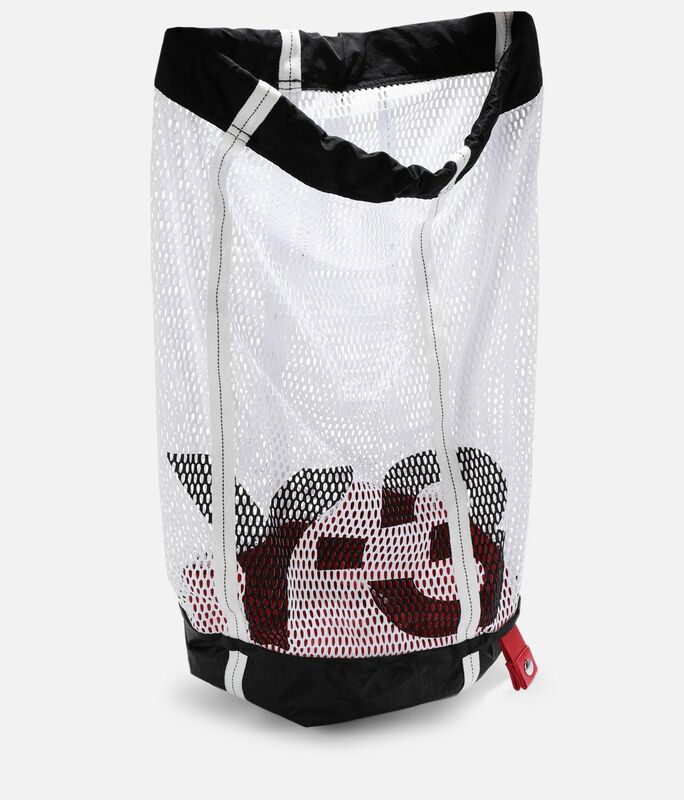 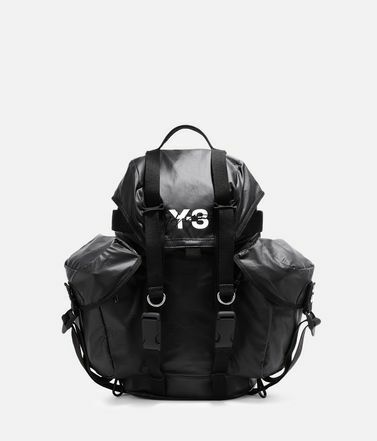 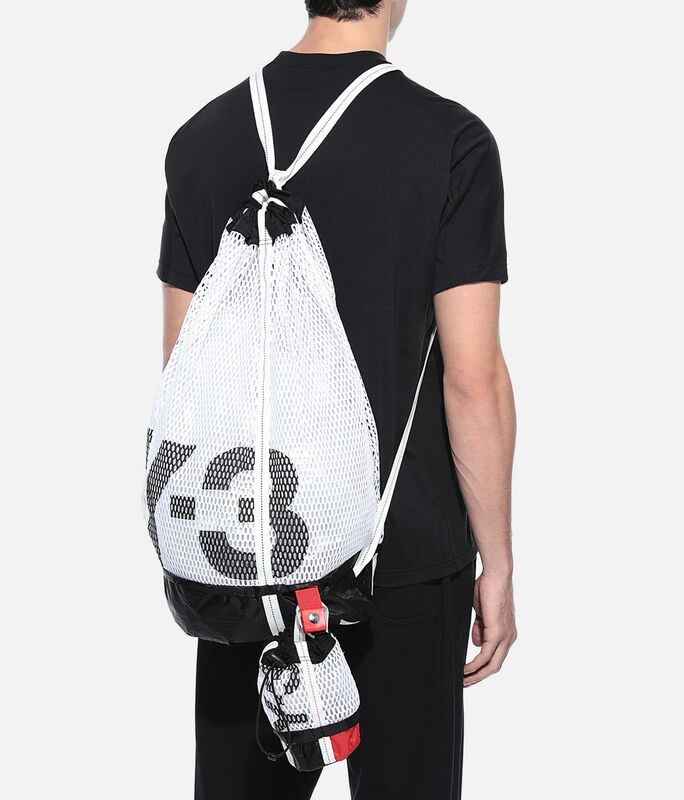 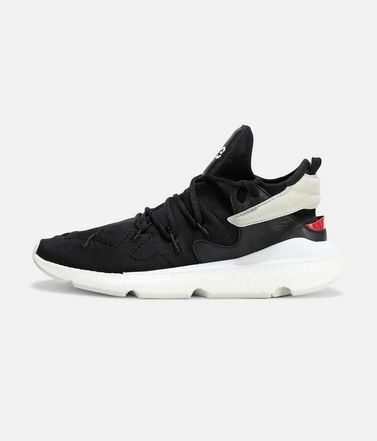 The Y-3 Icon Gym Sack reinterprets a classic silhouette with a parachute-inspired look and feel. 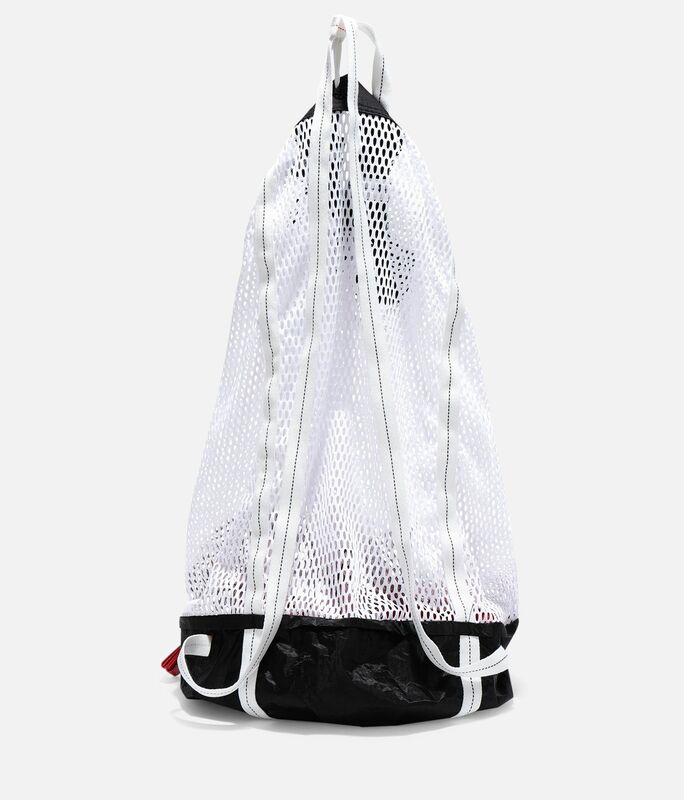 With a detachable mini-bag that functions on its own, the modern shape combines revealing open mesh with a smooth, high-tech nylon used for sails. 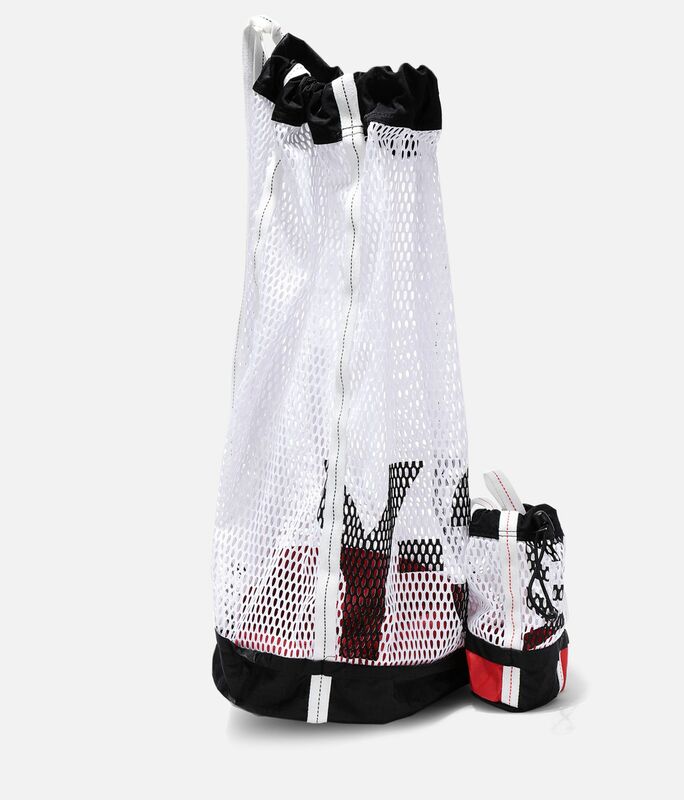 Drawcord closure.Mini sack attaches via snap-button.Dimensions: 48 cm x 70 cm.100% polyester woven.